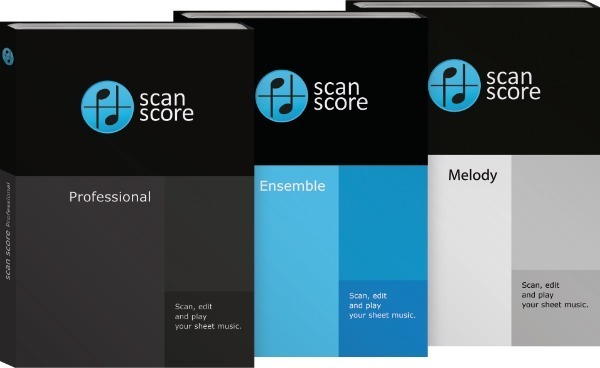 ScanScore helps you to scan sheet music. You can use a smartphone, a tablet or a conventional scanner for scanning. Through the MusicXML interface, you can export your data to almost any music program and edit them further.